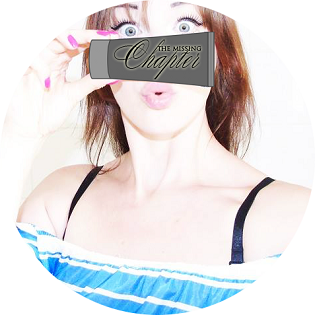 The Missing Chapter - London Lifestyle Blog: Scalp peeling - everything you need to know! Scalp peeling - everything you need to know! Believe it or not I've only discovered scalp peeling less than 6 months ago, and every one and each of you should implement this into your lifestyle. Why? Well, because just like other parts of the body - scalp also needs help in exfoliation of dead skin. If you use shampoos and conditioners, which are composed of silicones and parabens, the skin of your head is 'blocked' with pollutants that are hard to remove. These impurities make your hair anoxic, they lose their lust, fall out and take longer to grow back. Scalp massage combined with peeling scrub is not only a wonderful helper in removing all the negative things from the skin of your scalp but it's also a great treatment technique. It helps to regulate the sebaceous glands and improves the circulation of the scalp which makes the skin more oxygenated as well as nourishes the roots. With better circulation of the hair they grow faster and faster, as a result of good nutrition from root to tip. Peeling the skin of the head also supports the treatment of dandruff. How to prepare homemade scrub? All it takes is a few products that you will certainly have in the kitchen cupboard. You can use white sugar, cane sugar (more nutrients), sea salt or coffee (note; blonds - coffee can darken your hair). 2-3 tablespoons of the product combined with honey, coconut oil, shampoo or conditioner and that's it! My favourite combination is sugar, a squeeze of lemon and 1 teaspoon of organ or olive oil. 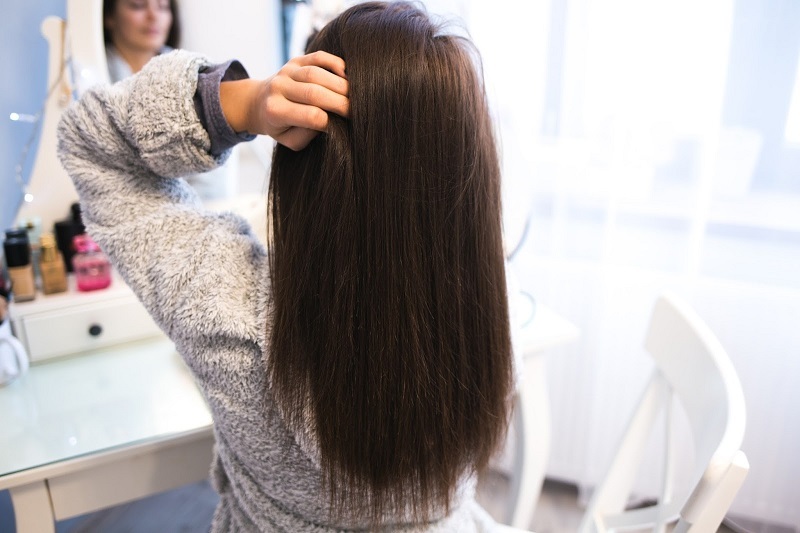 Scoop some of the prepared product onto your finger tips and gently massage into the scalp in circular motions all around your head for 3-4 minutes. Remember not to scrub your hair, because this way you can only cause damage and we don't want that do we? When you're done rinse hair thoroughly with warm water. Lastly apply hair conditioner that will moisturise not only your hair but also your scalp, this is another important step after this kind of treatment! How often should be repeated? Scalp peeling should be done once a week, or - in the case of people with sensitive skin and prone to irritation - once a fortnight. Too frequent use of such treatment may not only cause irritation, but also make your hair greasy and the scalp skin visibly flake. It is therefore important to remember to use common sense and limit yourself to not more than once a week. Many women, like myself, compliment the results after its first use. My hair became very shiny almost immediately after the treatment, not to mention the enhanced volume. It is very likely, since the cleansed skin immediately absorb the nutrients contained in shampoos and conditioners, which is noticeable on the hair. However, not all of us will see the improvements immediately. If you've used cosmetics full of chemicals over the years you'll need several treatments to regain your hair condition. The key to success is consistency. I have been using this kind of scalp scrub constantly for just over 3 months and I can recommend this to every lady with a clean conscience. The condition and volume of my hair has improved 100%. My hair has became much shinier, stronger and I've realised it grows twice as fast as it used to. I always had a problem with greasy hair, if I didn't wash it every day. Now I can get away with not washing my hair for up to 3-4 days.